Packaging: We provide various exquisite packaging: Blister Packaging - Rectangle USB, Bulk packaging, Cylinder Tin Box Without Imprint, Gift Box, etc. 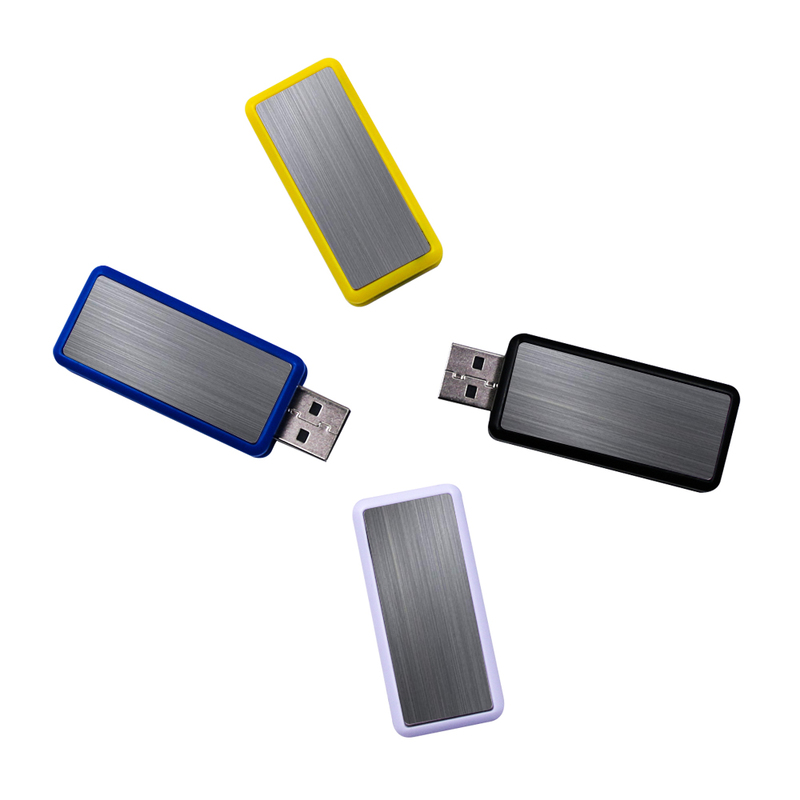 Swivel 256gb Usb 3.0 Flash Drive Pormo Usb has a 360‹ rotation,suitable for digital data storing, transferring and sharing in school, in family, to friends, to clients, to machines.Swivel Pormo Usb has a large area to print logo or other customized things.256gb Usb 3.0 Flash Drive used for transfering photos and music and videos and other files from PC to PC, or other CE devices in your life.This Swivel Usb Drive is a great device for storing data you need for school or your work. 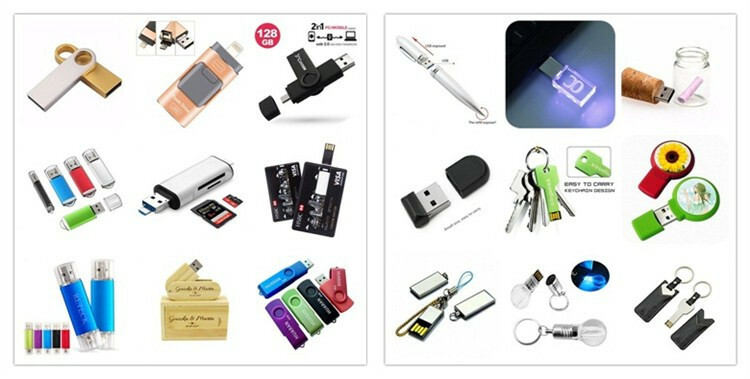 We offer various products accessories: 38 Lanyard, Cellphone Tech Loop, Chain And Poly Loop, USB Lanyard Long, Key Chains, Key Rings, Classic Iron Clip, Lobster - claw Hook, Lobster Clutch, Memory Sticker On USB Housing, Metallic Finish Color Clip, Standard Finish Color Clip, USB Lanyard Short. 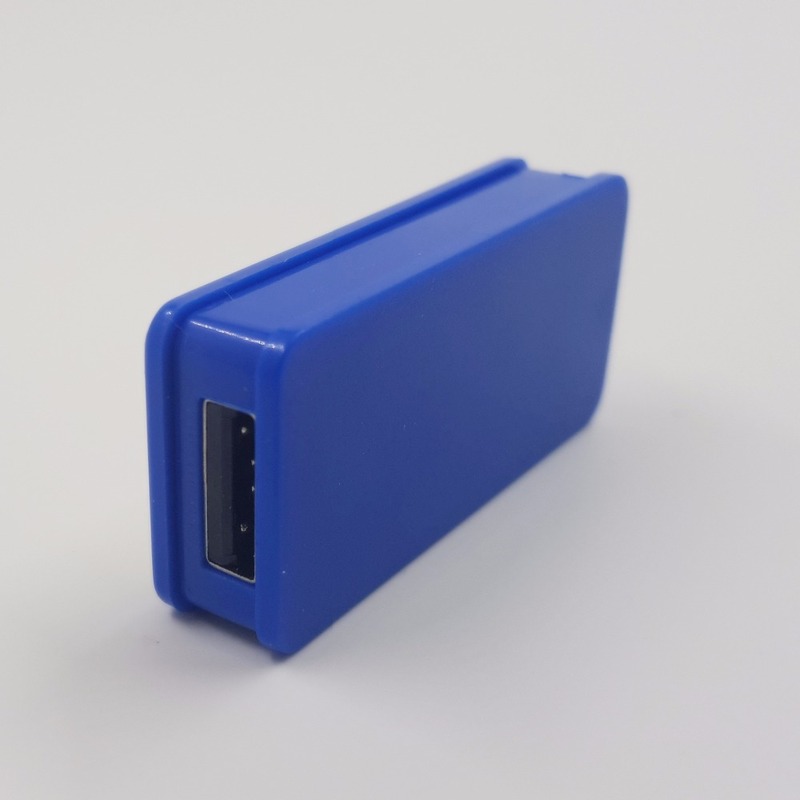 We accept Auto Run, Data preload, Encryption, File Protection, Vector art service, Production Sample, Epoxy Dome, Full Color Printing, Laser engraving for 1 or less, Silk screen imprint for 1 or less, Housing PMS color matching min 50 except white color, Canada service charge. 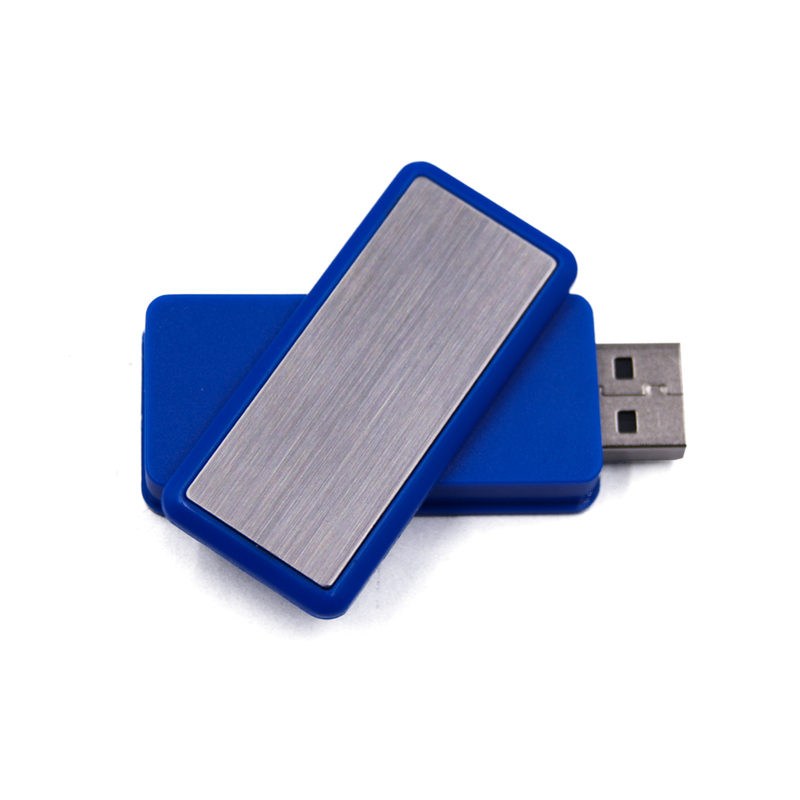 Looking for ideal Swivel Pormo Usb Manufacturer & supplier ? We have a wide selection at great prices to help you get creative. 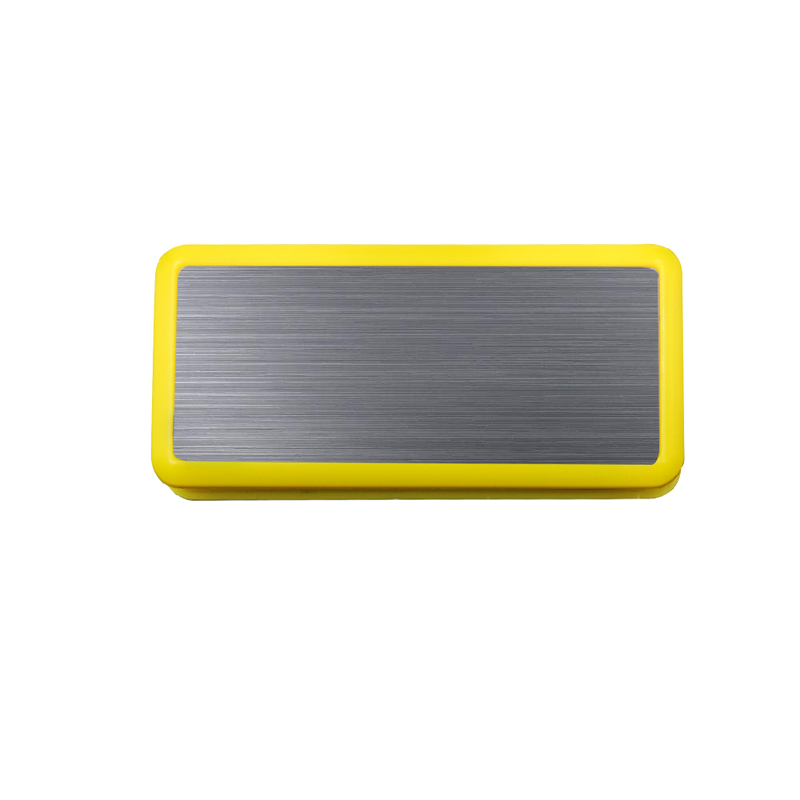 All the 256gb Usb 3.0 Flash Drive are quality guaranteed. 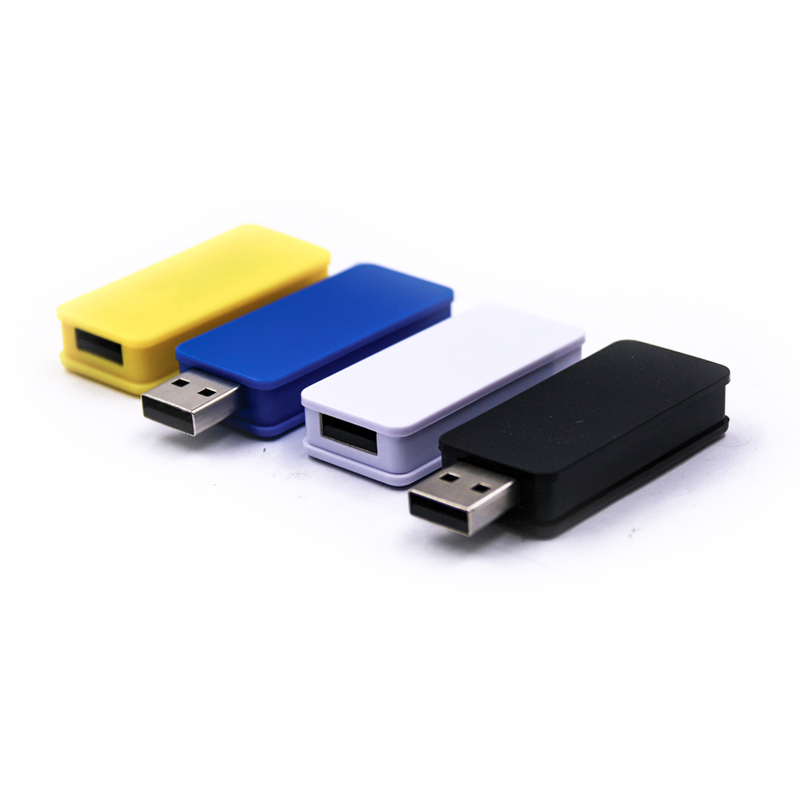 We are China Origin Factory of Swivel Usb Drive. If you have any question, please feel free to contact us.